Electrocosmos is actually Alexander Leps, who began his career as game developer in 2009. Since 2012 he has been working on his debut title Runic Rampage, covering all aspects of game development. Alexander released his first game when he was a 7 year old: a top down Shoot 'em up for typewriter. He started studying computer science in Berlin in 2001 and worked as web developer. 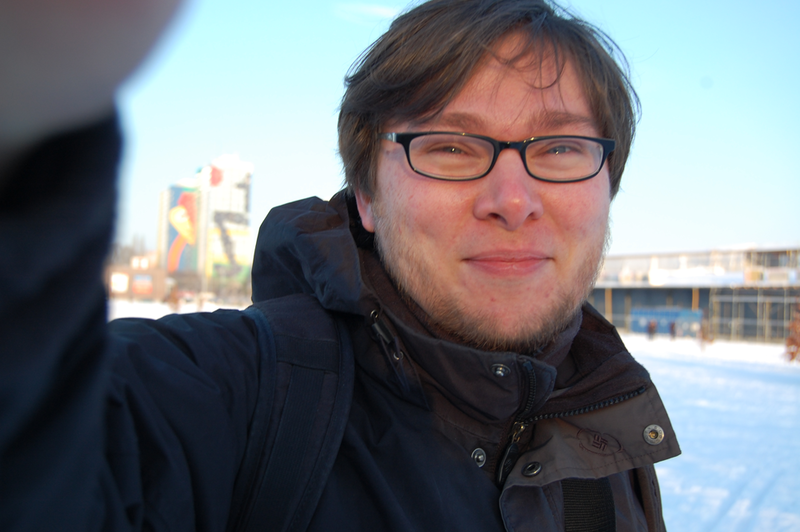 Since 2009 Alexander has been a a freelance developer and shipped more than 40 educational games and apps. He self-taught art and 3D modeling and began to create his own games. Alexander is currently preparing to release his debut title Runic Rampage, a brutal dungeon brawler featuring a raging dwarf. He has developed Runic Rampage for about 5 years and created most game design, art and code himself. There are currently no trailers available for Electrocosmos. Check back later for more or contact us for specific requests! There are far more images available for Electrocosmos, but these are the ones we felt would be most useful to you. If you have specific requests, please do contact us! There are currently no logos or icons available for Electrocosmos. Check back later for more or contact us for specific requests!